We are leading manufacturers of Stainless steel powders of grade 304/316 .We can manufacture as per coustomers requirements at reasonable rates. We are amongst the most reputed names in the industry, offering Steel Powders. 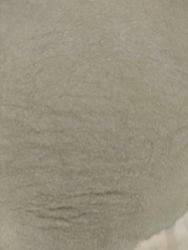 We can supply good quality ss 304 & 316 powder in various mesh sizes. Customers can avail this powder as per their specific requirements.Purity & consistancy of these powders will make your job very easy at the same time economically viable. 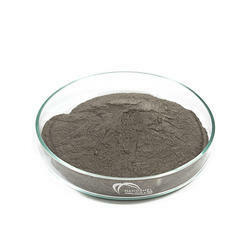 We provide good quality Iron powder. We are selling good quality stainless steel powder for recycling purpose. We provide a large range of high quality Stainless Steel Powder that is in huge demand in the market. Our Stainless Steel Powder is manufactured from the finest quality base materials to assure high efficiency and quality. We have carved a niche as one of the prominent Stainless Steel Powder Manufacturers, based in India. We are engaged in offering high quality of Optical Grinding Powder.